Rosemary was admitted to the Ontario Bar in 2011 after receiving her L.L.B. with honours from the University of Ottawa in 2010. Rosemary practiced insurance defence litigation at a boutique Toronto law firm before joining Dutton Brock as an associate lawyer. 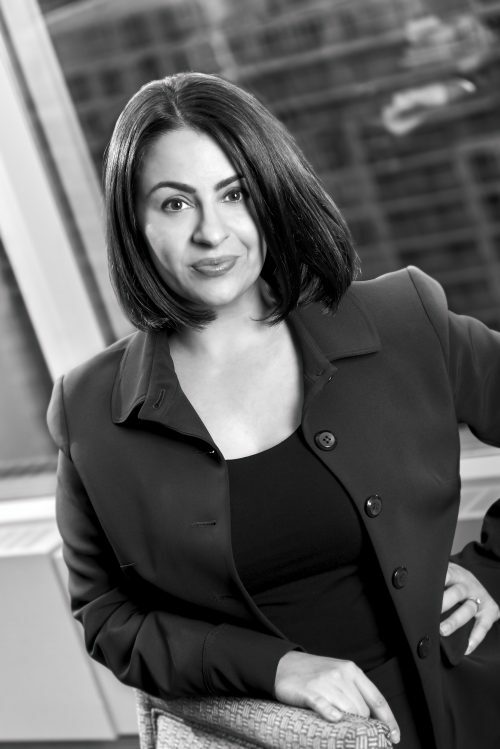 Her practice is exclusively in defence litigation focusing on personal injury, general negligence, occupiers' liability, product liability and insurance coverage disputes.